The Human Relations Ambassadors Program (HRAP) is for young people who are looking to take the next step by turning their belief in equality and respect into action. HRAP is a place to meet young people from across OC to discuss ideas, develop a support network and reach out to others with the message of respect, understanding and social justice. 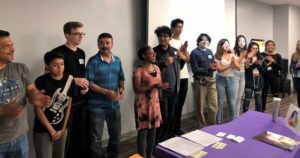 The Human Relations Ambassadors Program is a yearlong internship designed to provide advanced human relations training and skills to a diverse cross section of Orange County youths who are committed to diversity, inclusion, and social justice. 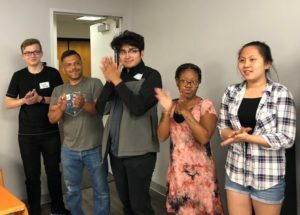 Ambassadors further the mission of OC Human Relations by serving as youth representatives of the agency in their communities and at events as participants, presenters, or facilitators. 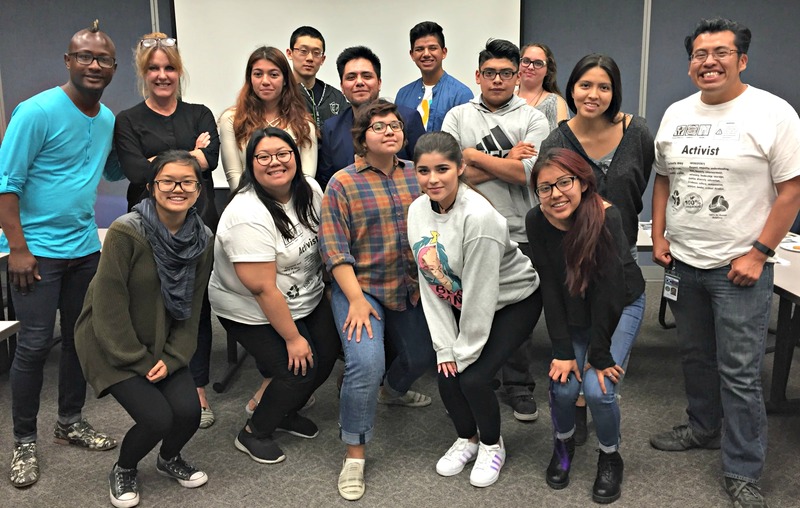 HRAP seeks to create a safe environment for students to attain the skills and knowledge in order to become leaders that can reach out to the diverse communities of OC as part of a larger human relations and social justice movement. Ambassadors meet bi-weekly to discuss human relations/social justice issues, gain leadership skills, develop workshops and community presentations. Ambassadors must not miss more than (5) meetings to graduate. Ambassadors are required to develop a collaborative community-wide research project that addresses a specific human relations/social justice topic or need in their community. In addition, Ambassadors must complete (3) writing assignments that will show expertise on a chosen social justice issue. 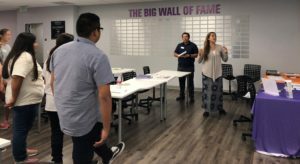 Ambassadors are encouraged to find ways to bring the knowledge and skills attained in the program back to the Orange County community. Each year Ambassadors are trained to make presentations at local conferences, community meetings, schools and OC Human Relations events. 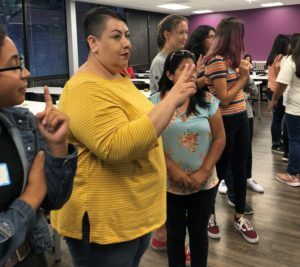 These presentations help spread the mission of OC Human Relations of reducing intergroup tension and fostering mutual understanding in Orange County. 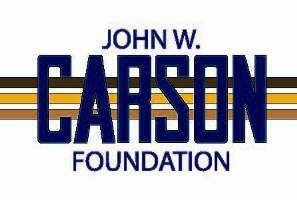 Upon completion of all the program requirements, Ambassadors receive certification of completion at a special graduation ceremony in May.